This product makes it easy to switch between the needs for one or two children, and is reasonably priced. 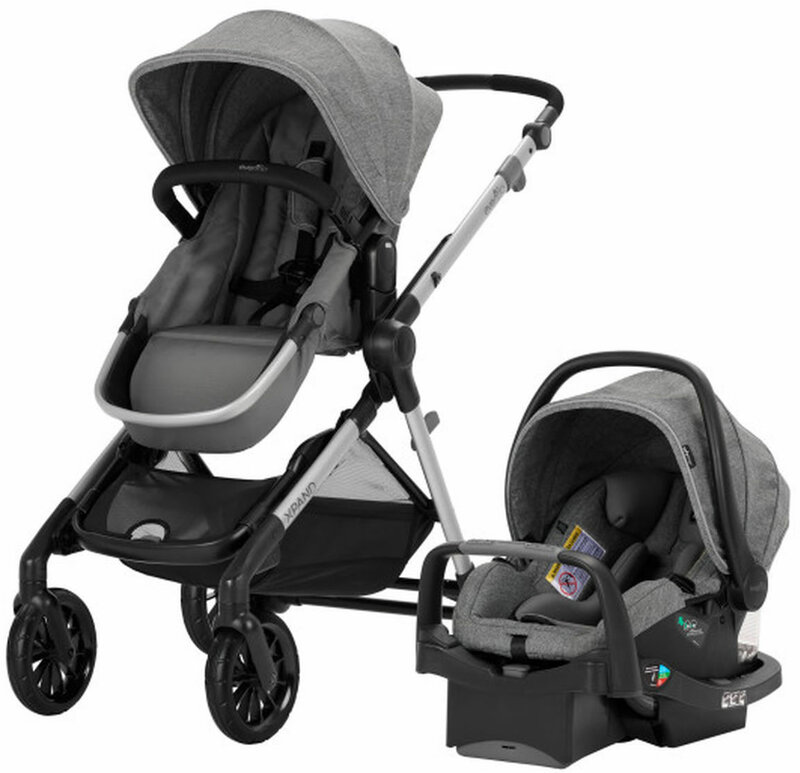 Has some of the features of the more expensive strollers without the expensive cost. Best UsesLove the bassinet mode. 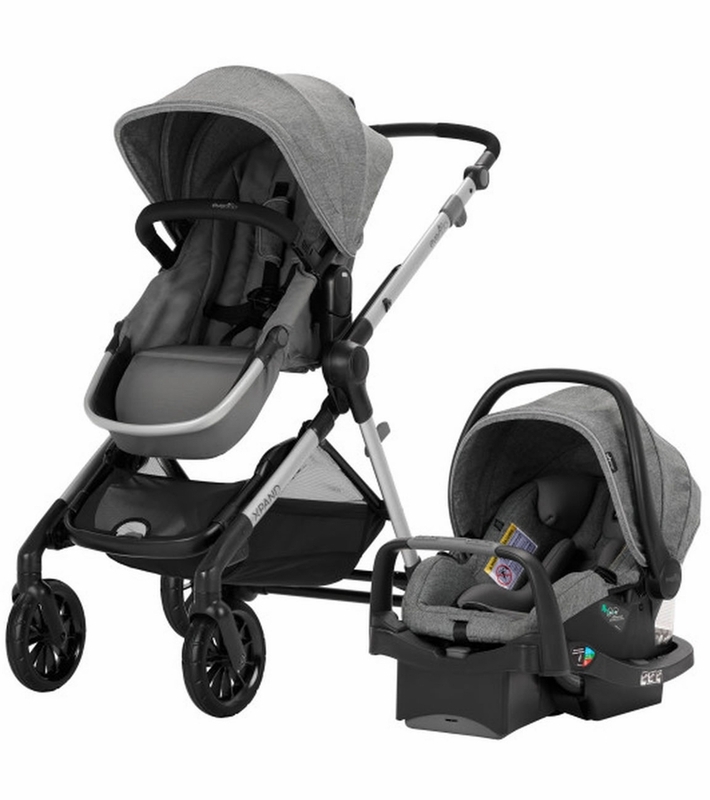 I recently received the Evenflo Pivot Xpand travel system, and I love it! With a 5 month old and a 3 year old, I wanted a double stroller, but was worried about getting one that was too heavy or bulky. The frame on the Pivot Expand is not overly heavy, and stands up so it occupies much less space in my trunk (my favorite feature!). 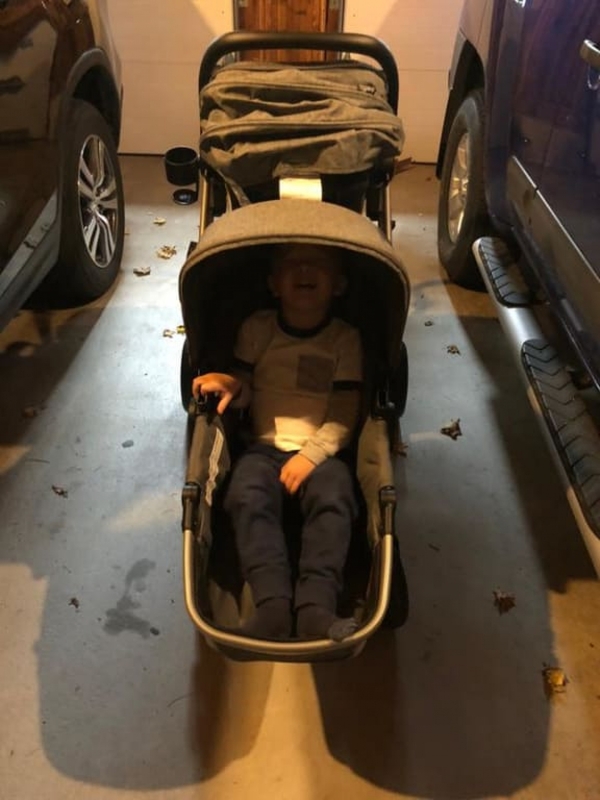 I've used the stroller as a single with the infant seat and the stroller seat, and as a double with the infant seat/stroller seat combo and two stroller seats. 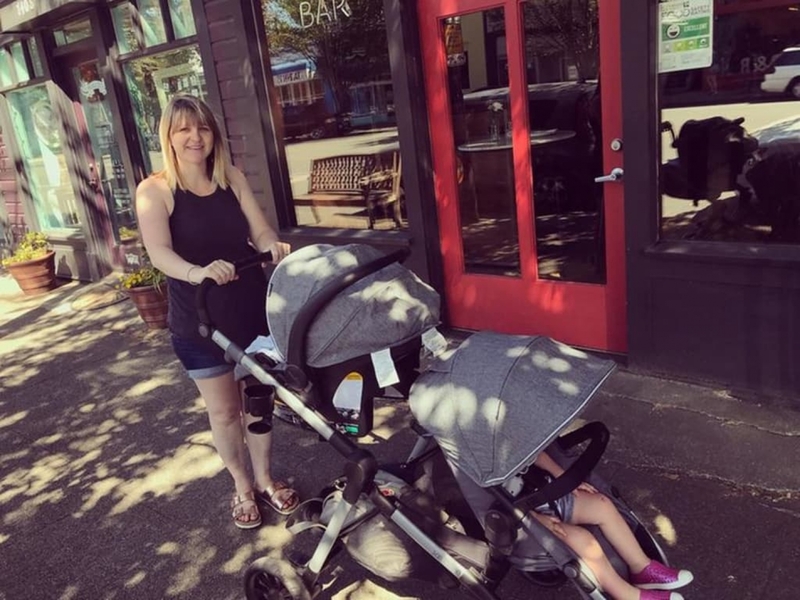 Having the ability to change up the configuration depending on which kid/s are with me and where we are is so convenient, and I don't have to carry around multiple strollers in my car anymore! The stroller glides smoothly and is pretty easy to maneuver, despite its size, even through doorways and up hills. The storage basket is HUGE - it accommodates my big diaper bag (and more!) so I don't have to hang it on the handle. I do wish I could open and close the frame with one hand, but this seems to be the norm on all the doubles I tried in the stores. I'm also going to look into buying an add-on kidboard for the times when my 3-year-old doesn't want to sit in the seat. 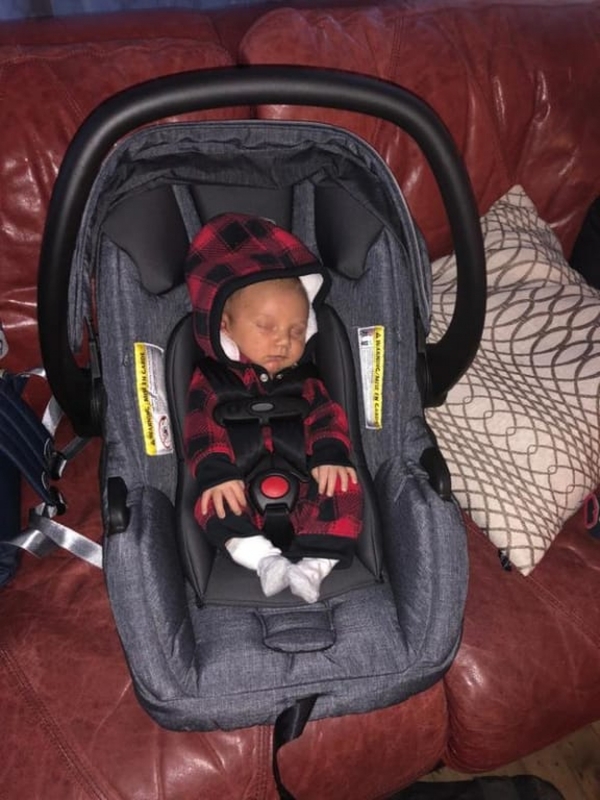 The infant car seat itself is great. The base was quick and easy to install, and the seat itself feels much lighter than the one I used with my first son. The handle feels slimmer too, so it rests more comfortably on my arm. 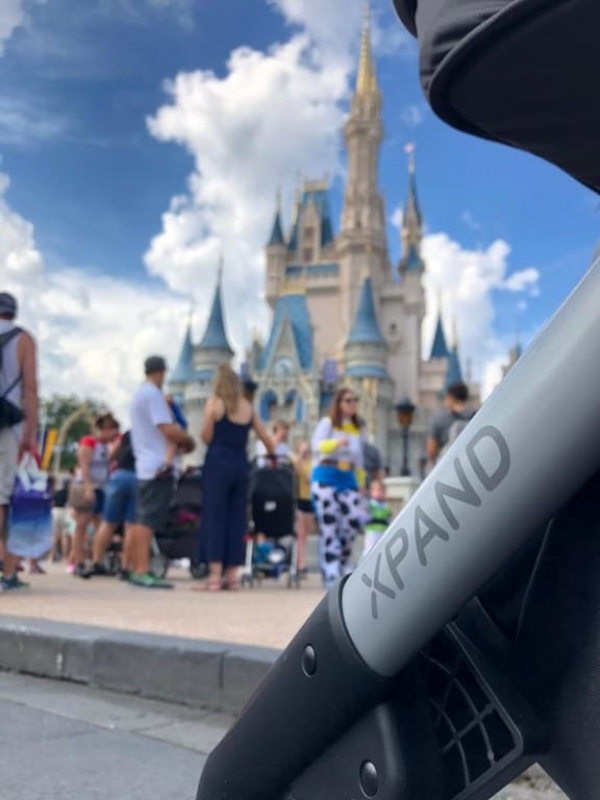 I am really happy with the Pivot Xpand travel system and definitely recommend it! 1). Numerous configurations: as a first time mom I did not realize how important this was, I soon learned! Sometimes baby wants to face forward and see the world, other times baby just HAS to face mom to feel secure. 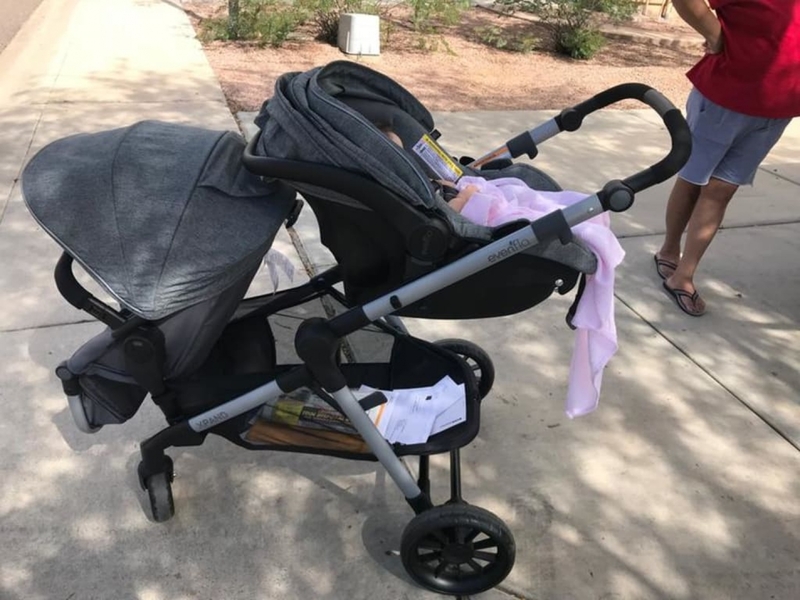 A friend of mine bought the City Mini and then had to purchase another expensive stroller just because she could not face her daughter towards her. 3). Big wheels. Baby gets a nice smooth ride. 4). Huge storage area! 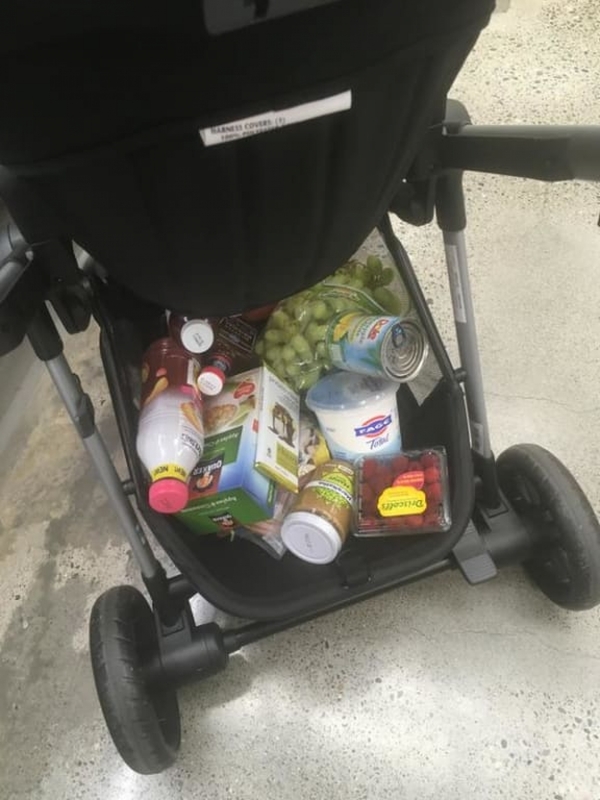 I use my stroller to grocery shop with the kids, trust me, you NEED space. 5). Easy to maneuver through a doorway with both kiddos in. 6). 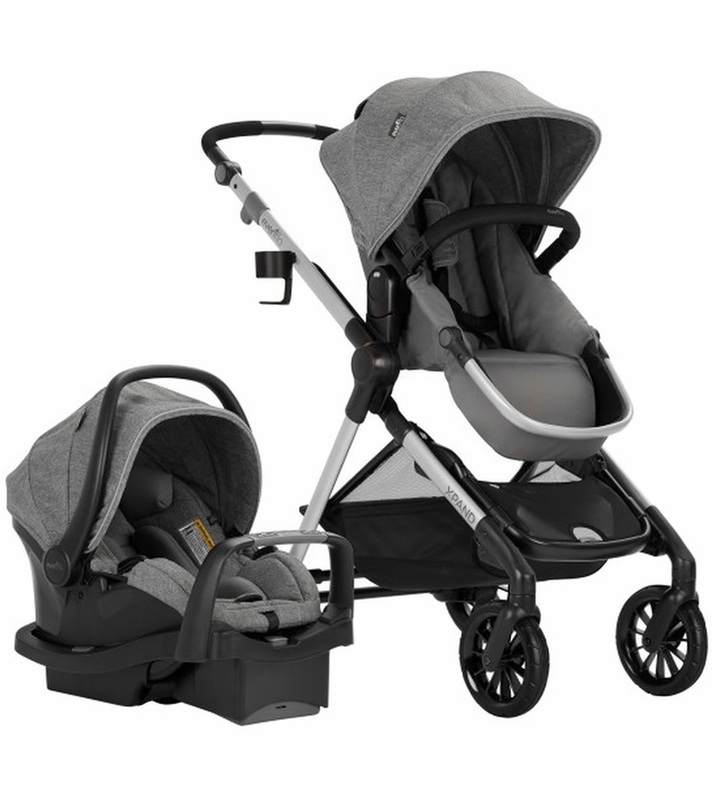 Easy to adjust the big stroller seat from upright to totally flat. 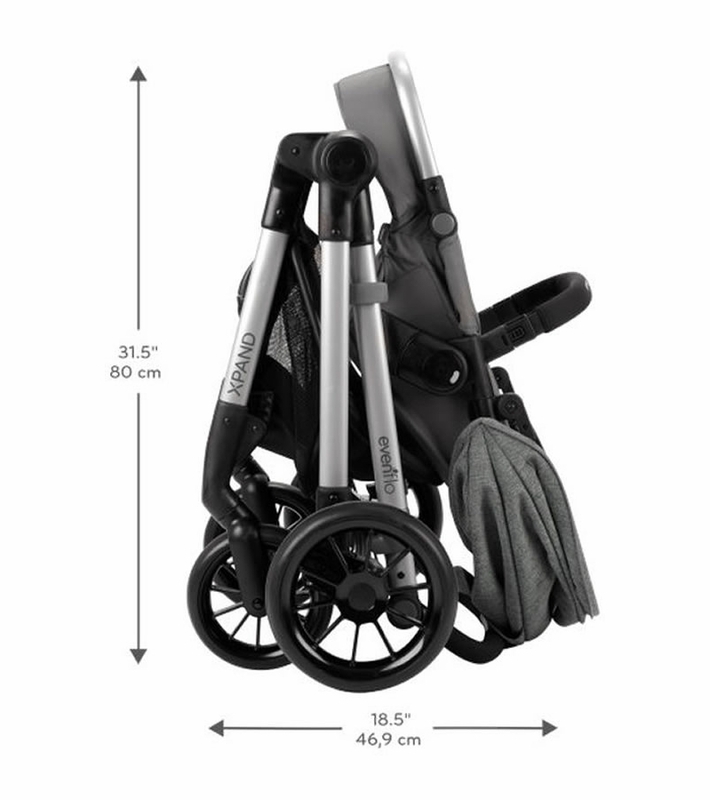 This stroller has a lot of the same features as the UPPA travel systems. The fabrics are not as luxurious and the latches are a little stiffer, but it has all the big selling points of the Vista. 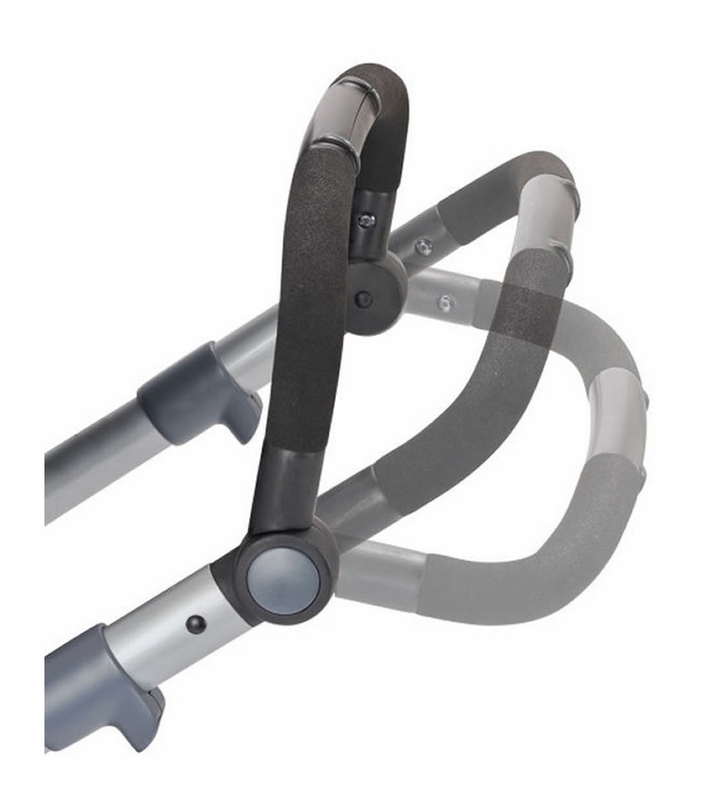 The handlebar is somewhat adjustable, but if you are 6 feet or taller check it out before buying. The plus is the price and that it comes with car seat and base included. 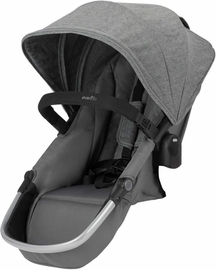 The only minor con I have is that the toddler seat wish it would turn fully to a bassinet like the evenflo pivot.Other than that I do recommend this stroller. 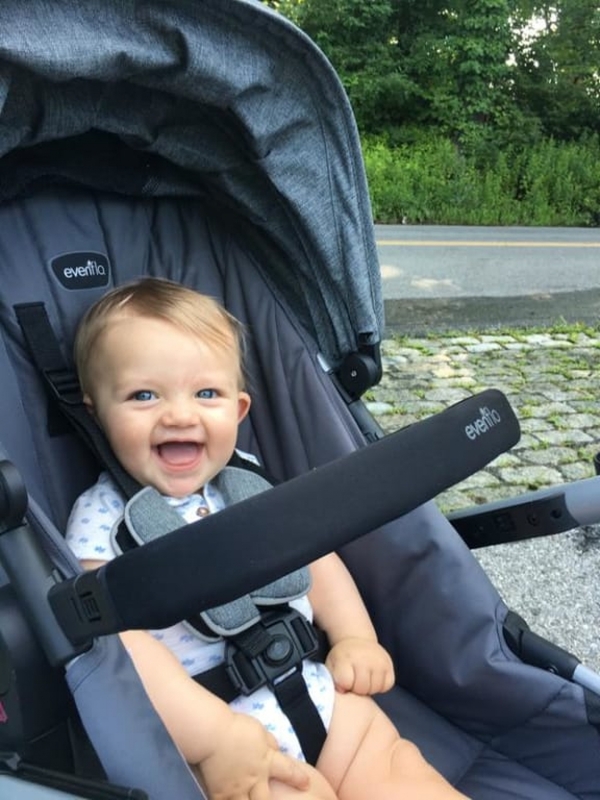 Huge fan of this Pivot Expand stroller! We have 3 kids and getting them all out of the car safely can be a struggle. We have been very happy with how quickly we can setup this stroller and shuffle our girls to their seats. The stroller is lightweight and a smooth ride. It is also very easy to put up and take down. We particularly like how we can put the baby straight into the stroller while still in her carseat facing us. Additionally, the toddler seat adjusts a number of different ways, and is very easy to lay back if your little one falls asleep.. When we received it, it took us about 20-25 minutes to unpack, assemble, and get used to setting it up and taking it down. One of the neat features that probably doesn't get mentioned enough is how easy it is to install the carseat base. 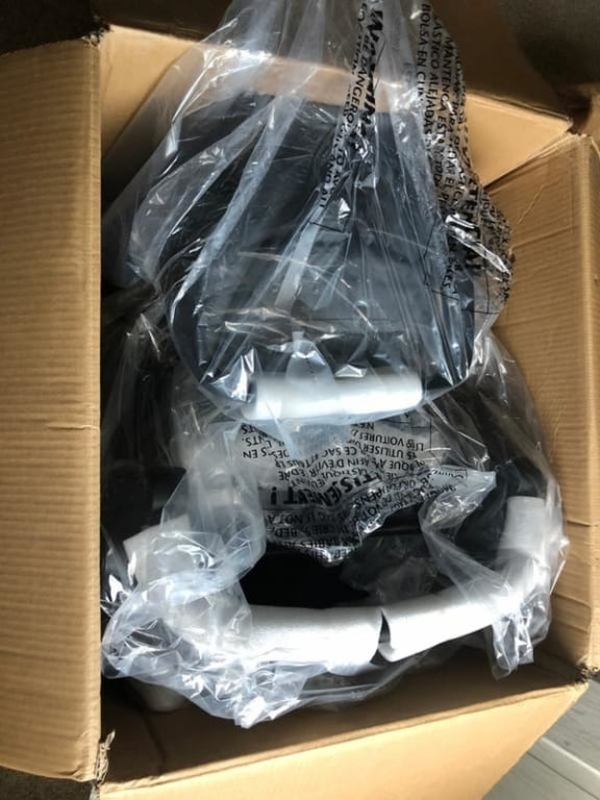 We have struggled with our older carseat bases to get them tight, but this base has a "belt lock-off system" which allows things to tightly snap in place. 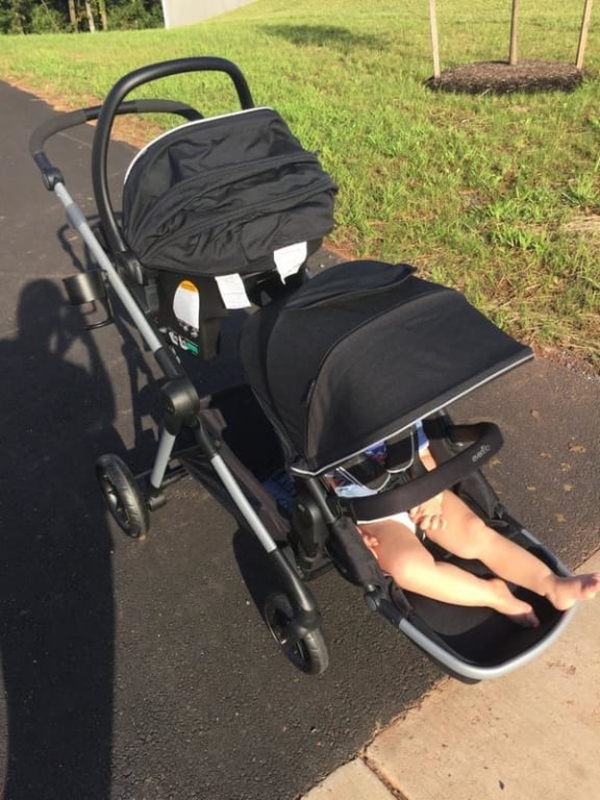 Overall, we give this stroller two giant thumbs up!